Microsoft’s OneNote application has been updated with Android Wear support, but interestingly enough, Microsoft’s team of Android developers were unable to throw in this capability into the existing OneNote app on Google Play, and instead, have launched a standalone app called OneNote for Android Wear. With this extension installed, users of an Android Wear smartwatch can simply speak “Okay Google, take a note,” then state whatever note they would like to take. 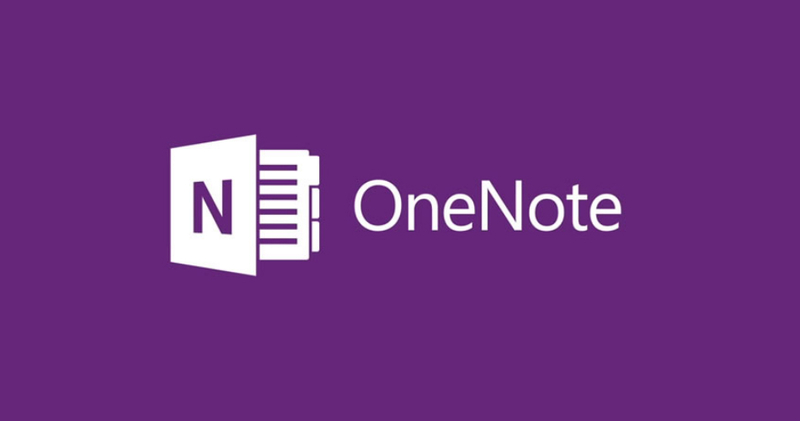 This note is then saved to the OneNote application, which is synced with your Office account. While Android Wear support is awesome, not having to produce a standalone application for the function would have been a bit more neat.